Timothy Fearon received his PT degree from The Ohio State University. He completed the graduate program in the Musculoskeletal Sequence at Northwestern University. He completed his Doctorate in Physical Therapy at Northern Arizona University.He founded Phoenix Manual Therapy (PMT), which initially offered courses, based on the Nordic System of orthopedic manual therapy. Phoenix Manual Therapy progressed to offering a long-term course frame for study of the Australian clinical reasoning approach to orthopedic manual therapy with integration of Norwegian techniques and therapeutic exercise. The course has been running over the last 25 years. In 2011 PMT began to sponsor Dr. Peter Gibbons & Dr. Phillip Tehan's spinal manipulation course work and Fearon is lead faculty for course one. 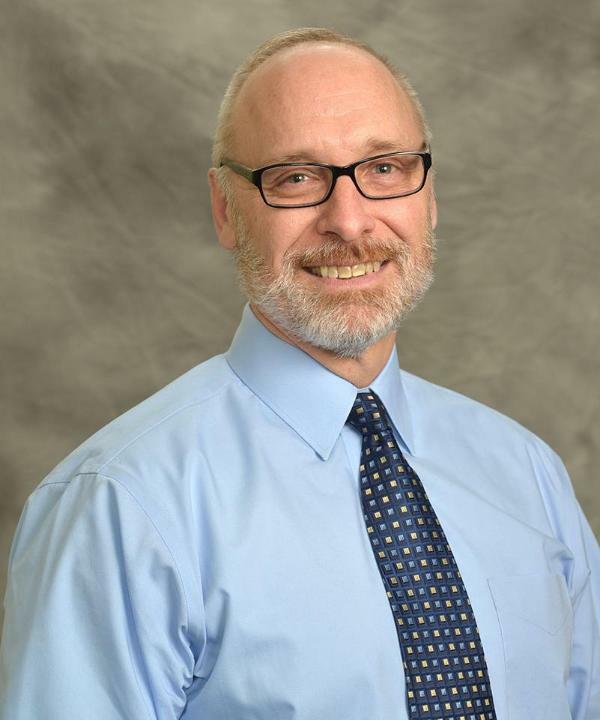 He earned his Full Fellowship status in the American Academy of Orthopedic Manual Therapy by the challenge process in 1999; he renewed that status in 2010. Dr. Fearon is currently adjunct faculty at A. T. Still University where he teaches manual therapy of the spine and extremities at the entry level and in the residency track. 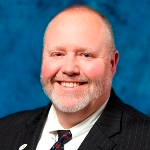 He has been a guest instructor for NAU, Arizona School of Health Sciences, Regis University, Langston University, and North Georgia College. He is lead faculty for Evidence in Motion manual therapy courses, the Clinical Decision Making Class and Fellowship Virtual Rounds. 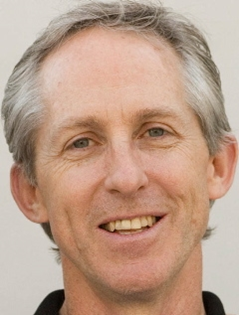 He has taught manual therapy courses over the last 20 years, spoken at numerous meetings for the Arizona Physical Therapy Association, and for the APTA. Dr. Rowe has an Adjunct appointment at the University of North Florida where he has taught professionalism and leadership courses as well as provided presentations on Diagnostic Imaging and several presentations within the area of Orthopaedic Management for a variety of body regions. Currently Dr. Rowe serves as the Program Coordinator for the Brooks/UNF Orthopaedic Manual Physical Therapy Fellowship as well as a faculty member for the Brooks/UNF Orthopaedic Residency, and the Brooks Neurologic, Geriatric, and Women’s Health Residency Programs. Dr. Rowe is a nationally recognized speaker in the management of orthopaedic conditions, professional advocacy, professionalism and leadership. He has been invited to speak at multiple AAOMPT national conferences, APTA national conferences and meetings, and APTA Chapter conferences. Dr. Rowe has taught numerous continuing education courses for over 15 years in conjunction with the Ola Grimsby Institute, New York University, LSU Health Sciences Center, and other organizations/groups. William Garcia, Barbara J. Stevens, Mark H. Shephard, Brett D. Neilson, Thomas Janicky, Julie M. Whitman, Julie M.
“Thoracic manipulation to improve pulmonary ventilation"